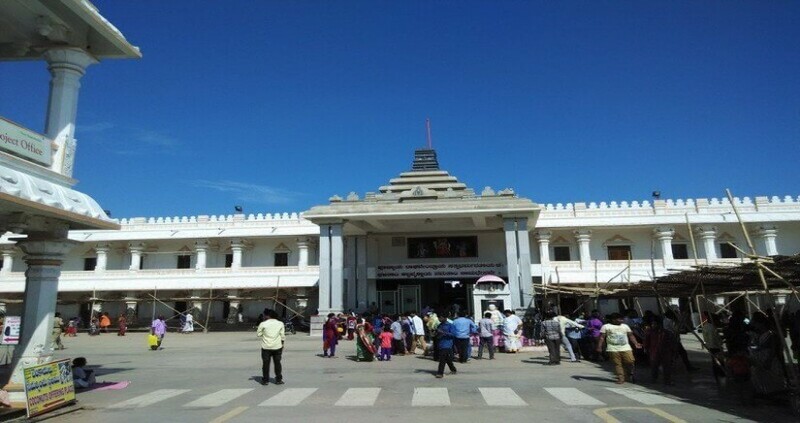 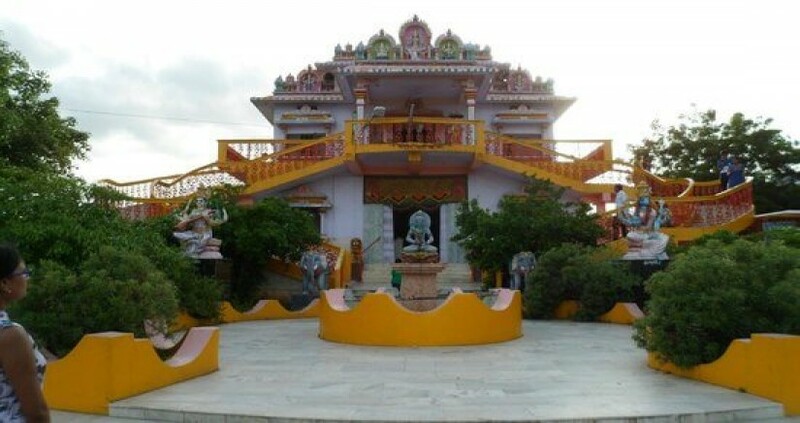 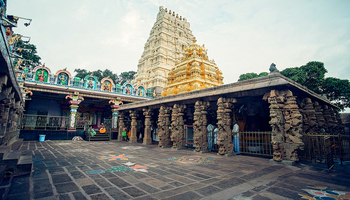 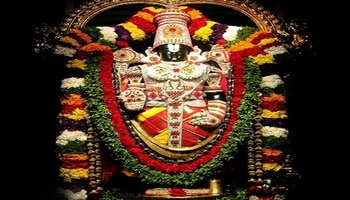 Mantralayam is an explorer town situated in Kurnool area in Andhra Pradesh, India. 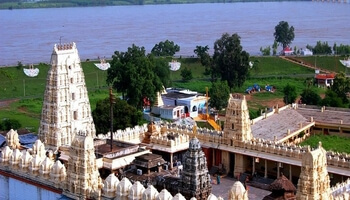 It lies on the banks of the Tungabhadra River on the fringe with neighboring Karnataka state. 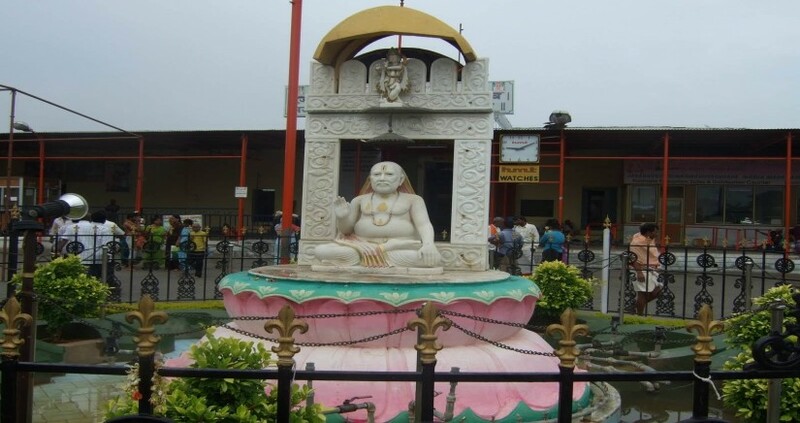 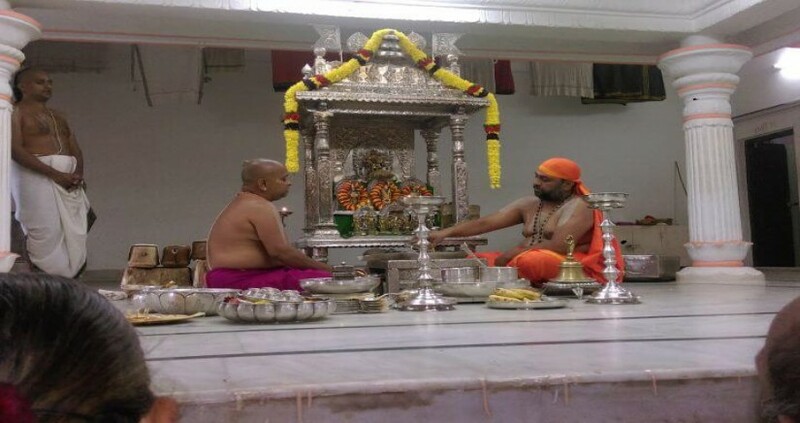 The town is known for the brindavan of Raghavendra Swami, a holy person who lived in seventeenth Century and who went into a samadhi alive before his disciples.Thousands of individuals visit the Raghavendra Matth and sanctuaries which are situated on the banks of Tungabhadra River.